Details: PLEASE NOTE SPECIAL ORDER ONLY - PLEASE ALLOW 6-10 WEEKS DELIVERY. 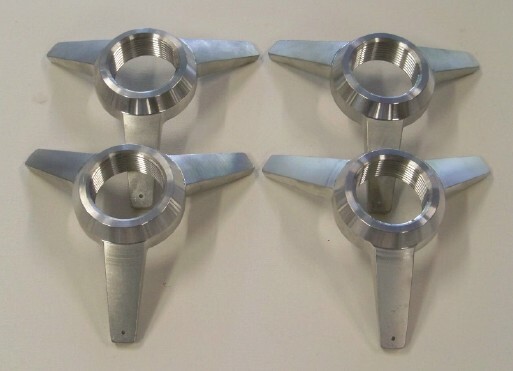 Set of 4 BR02 WIDE wheels 2 x 15 x 8, 2 x 15 x 12 . pin circle 6 on 4.25in. 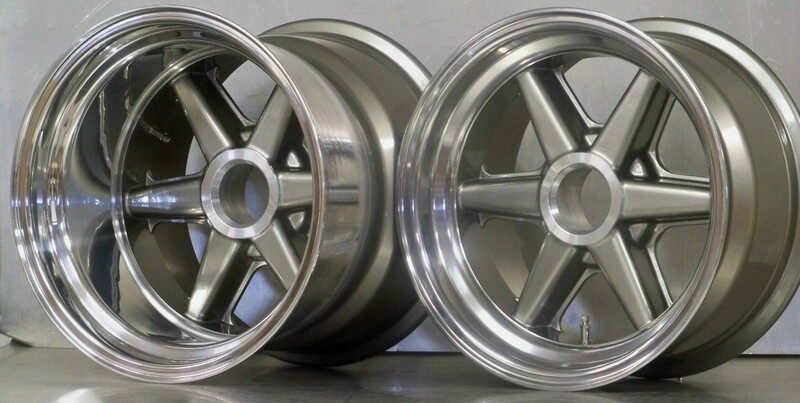 Gray powder coated centers machine polished rims , . 2 x 15 x 8 with 3.6 backspace.